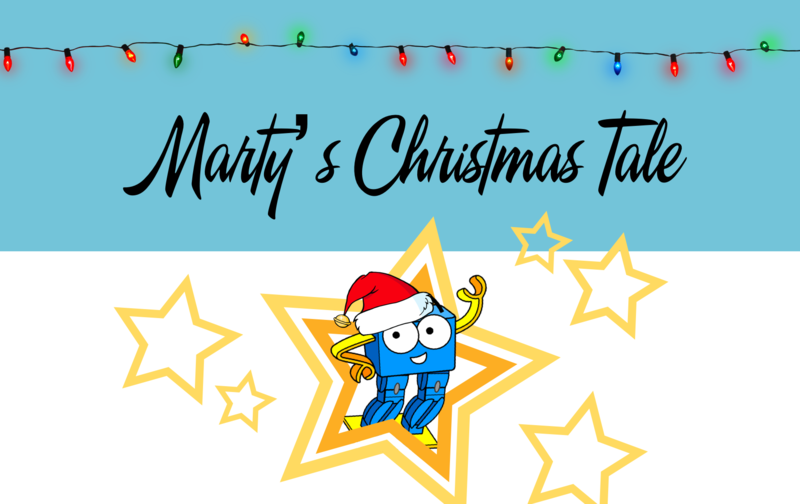 To spread a little bit of Christmas cheer, we have just released 3 new Christmas Activities for Marty the Robot, with a heavy focus on game-based learning.  The activities have everything you need to get set-up and go in the classroom or at home, including detailed steps so that there is very little planning required! 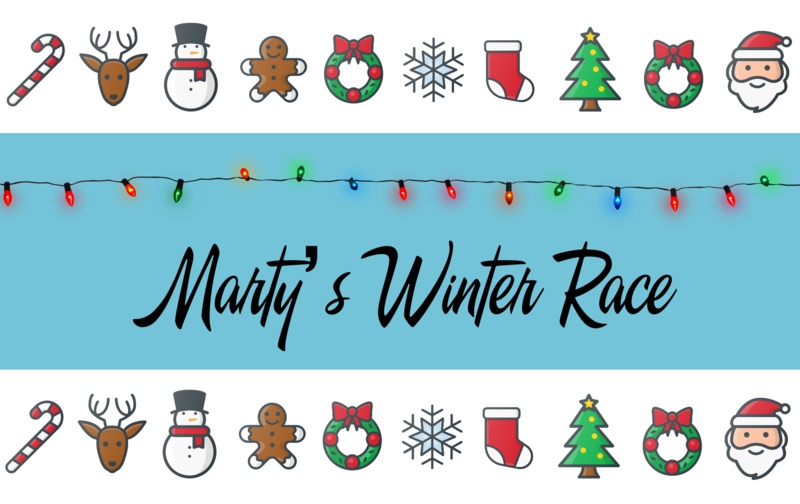 In this activity, teams will go head to head and program their Marty to race around the game board to collect all of the Christmas symbols shown to them on their randomly selected challenge cards. It’s not that easy though! If the team’s Marty steps on a square that has a Christmas symbol that was not on the challenge card then that team automatically loses one of the collected symbols! 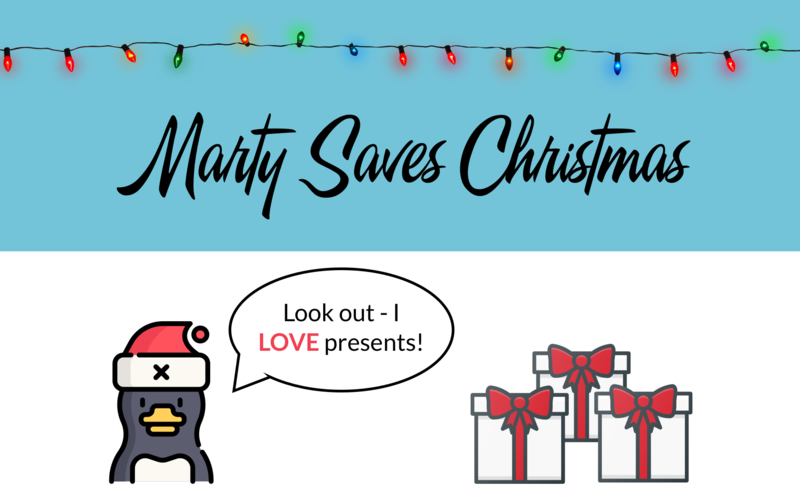 Our second Christmas activity finds you trying to save Christmas using Marty and programming. Santa’s elves have forgotten to pack some presents but they can’t remember where they put them. You need to help Marty build his own sleigh before programming him to find the missing presents and take them back to Santa before he has to leave! The final Christmas activity allows you and your Marty to be film-makers for one day! You must write a short story/play featuring Christmas and Marty as the star of the show. Once they have written their story, now is the time to put it into action using different props and programming Marty to play his part! Don’t forget to film the play and share it with us on social media!